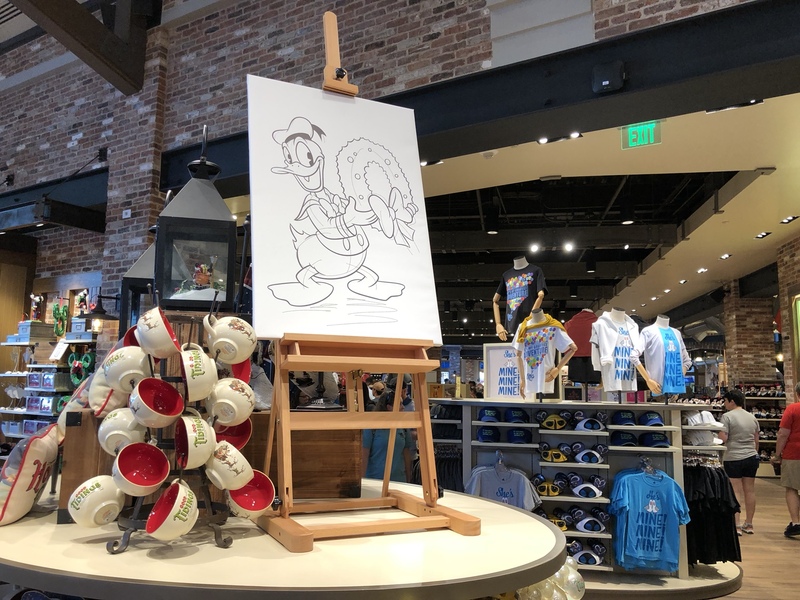 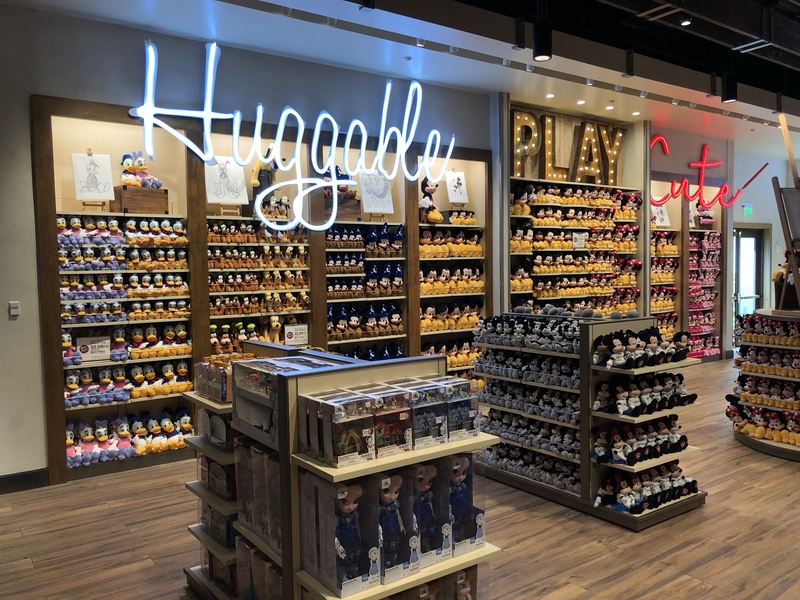 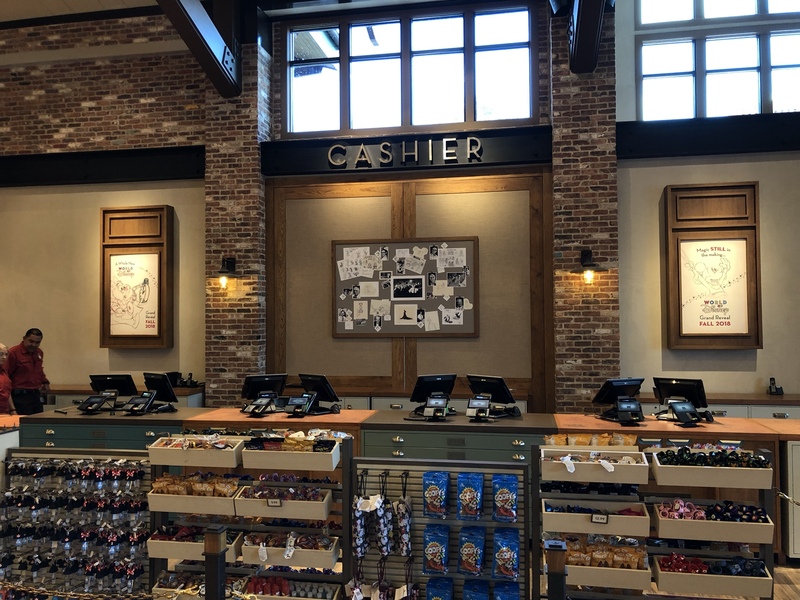 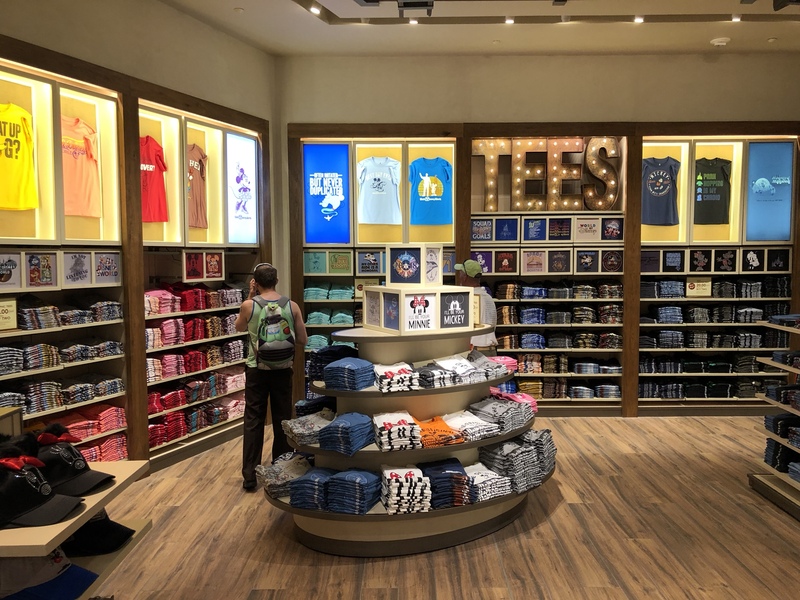 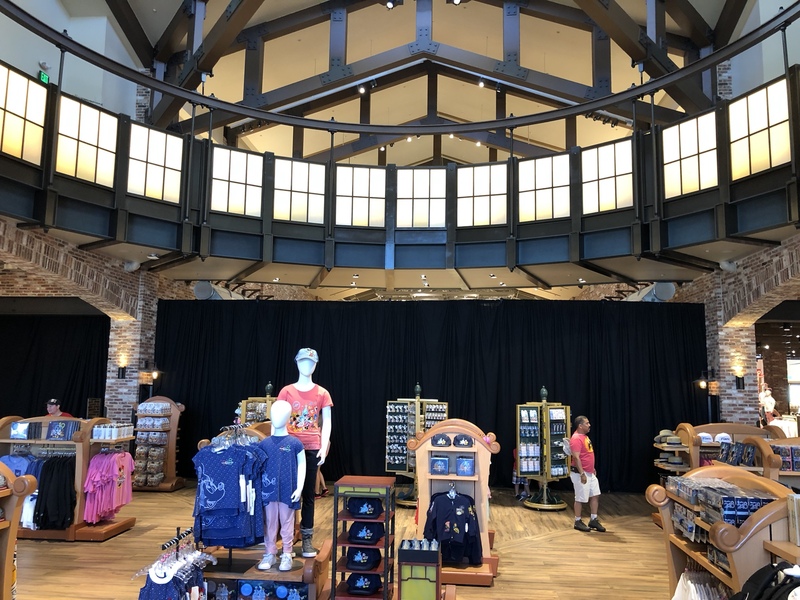 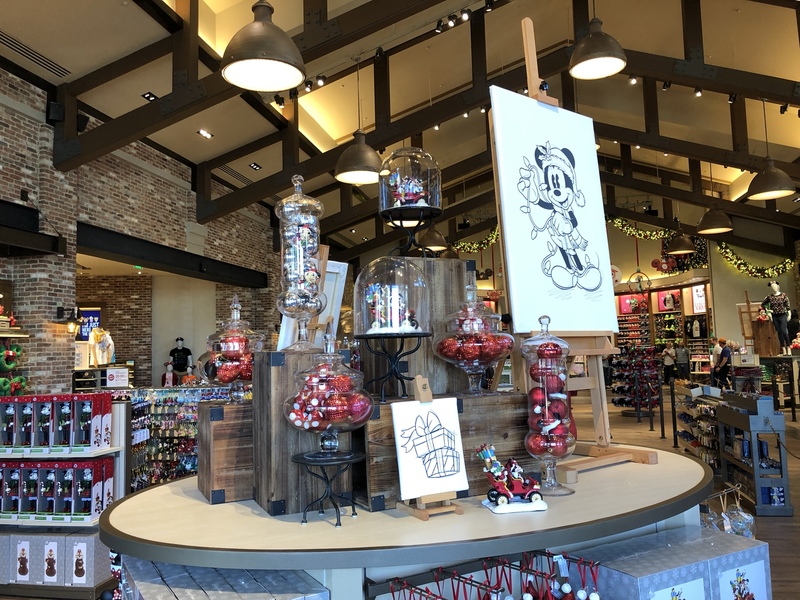 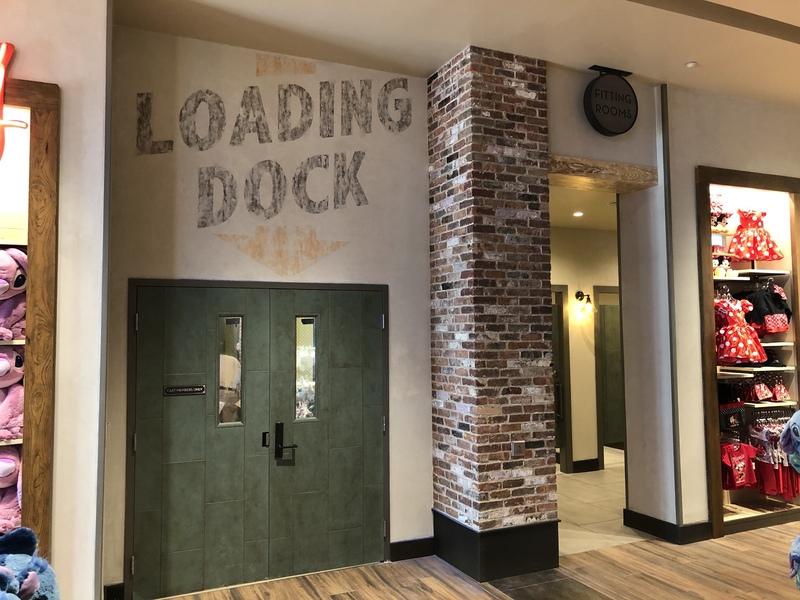 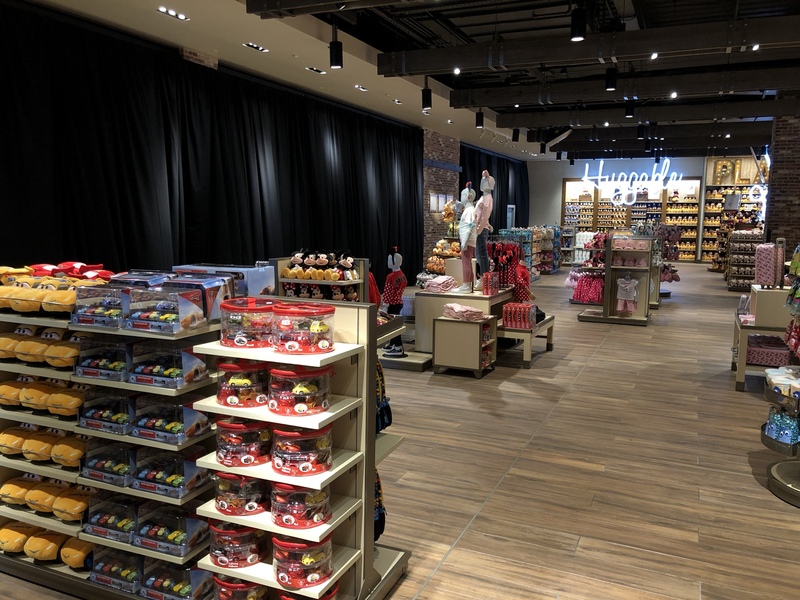 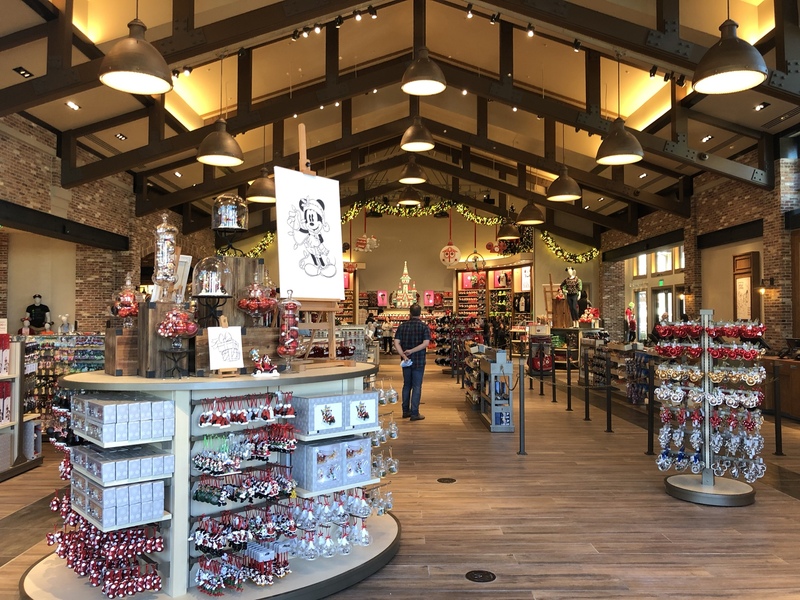 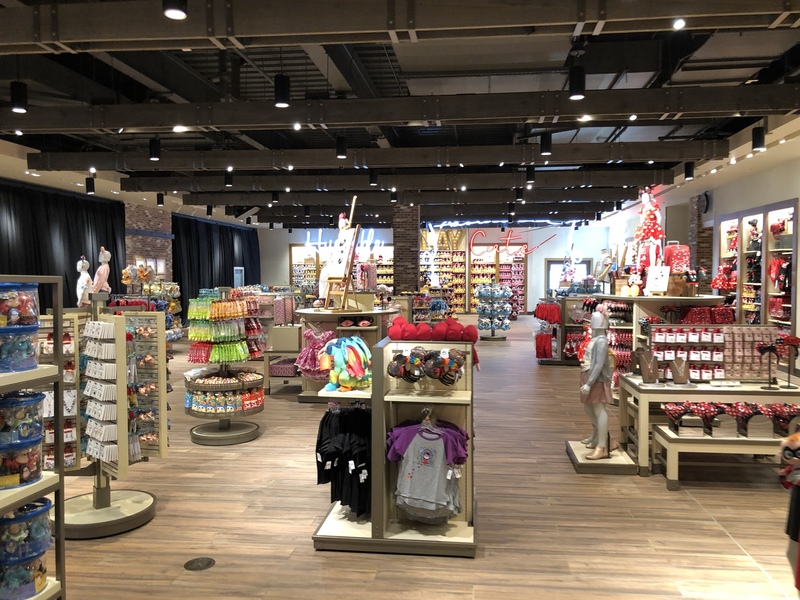 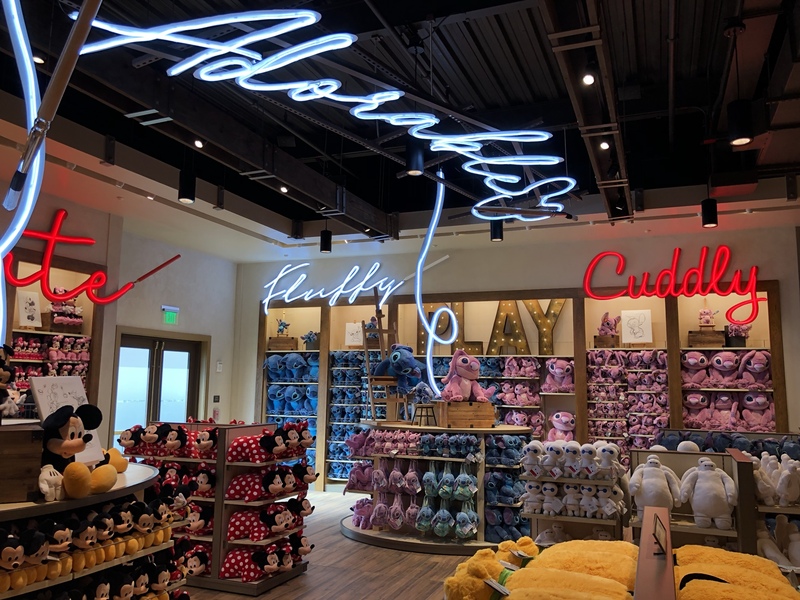 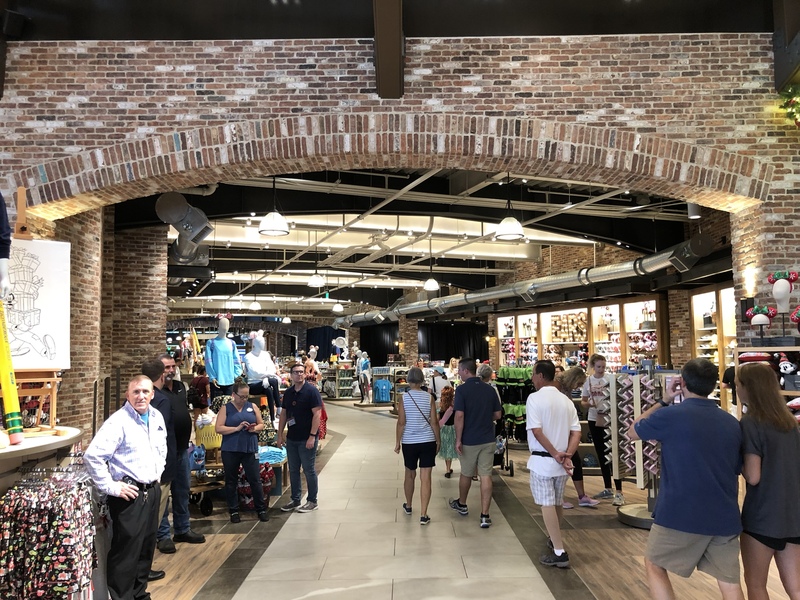 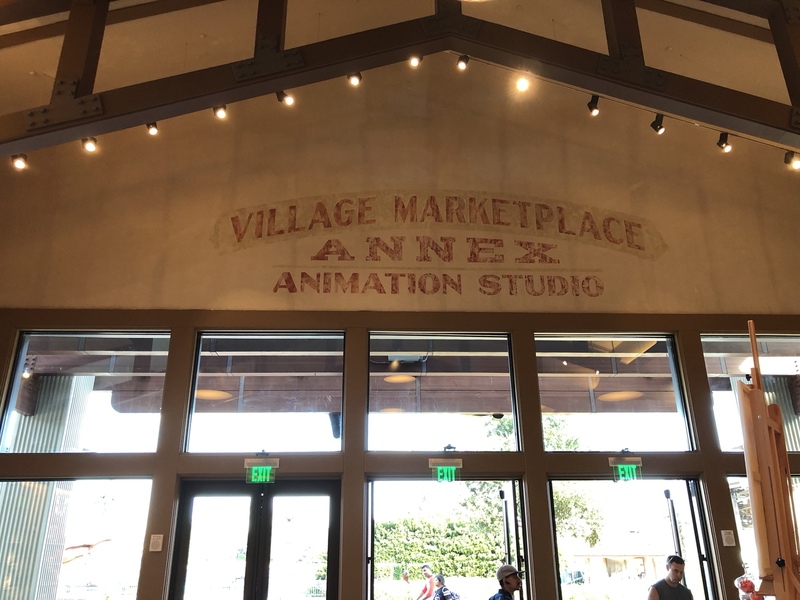 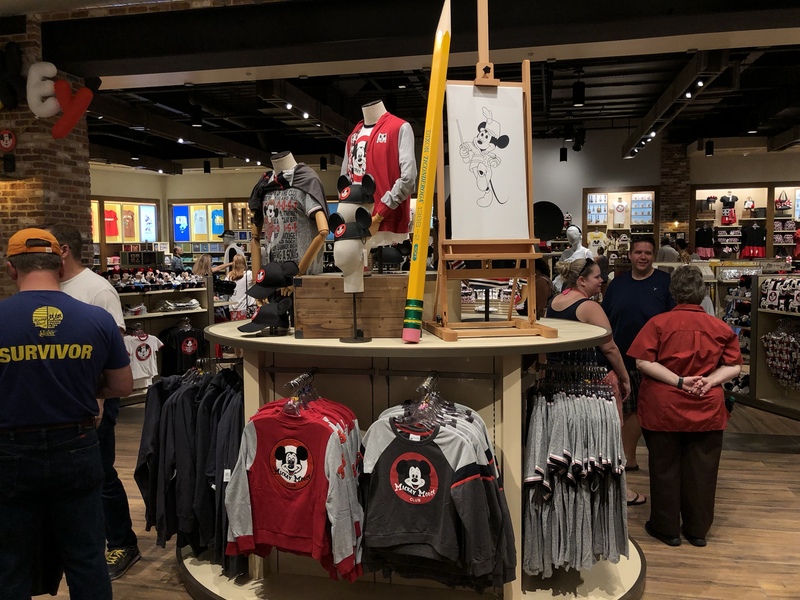 While the grand reopening date of the World of Disney store at Disney Springs is set for October 27th, Disney opened the newest section of the store this morning. 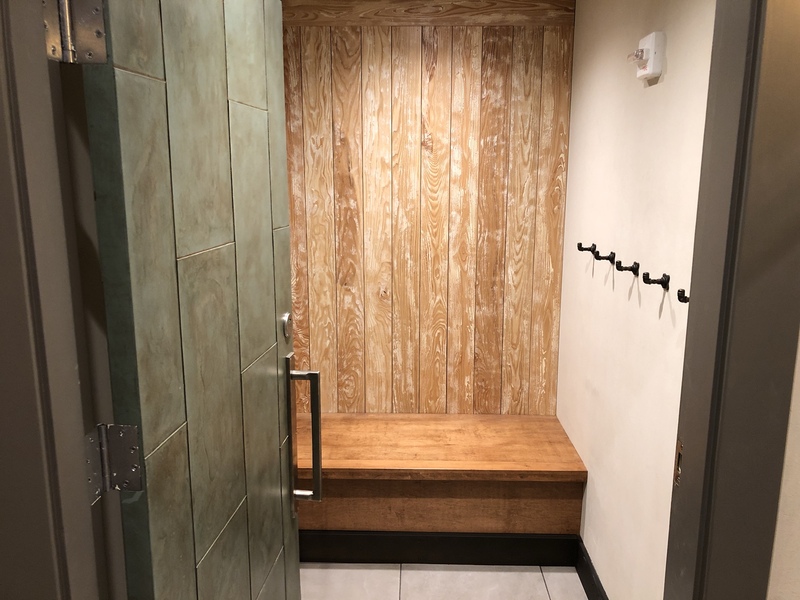 Here’s a look around. 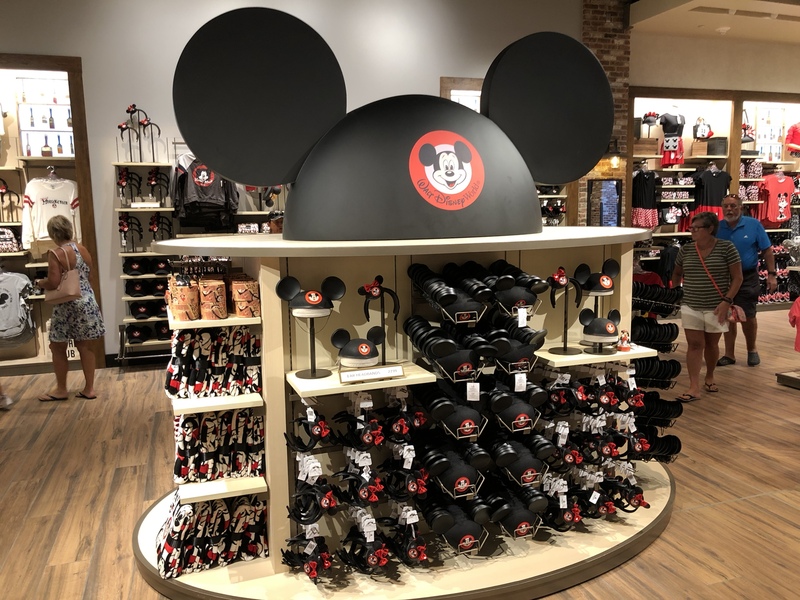 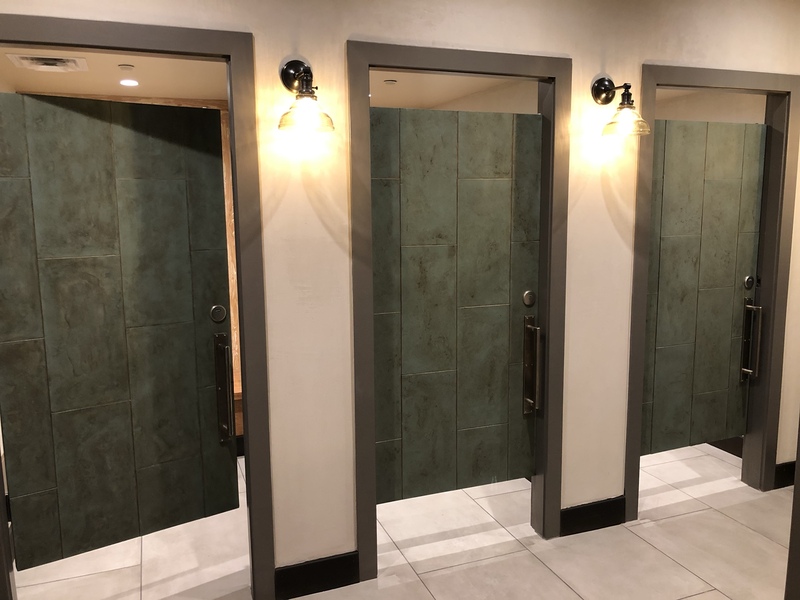 A section of the store that was previously open has reclosed for additional work before the grand reopening on October 27th.